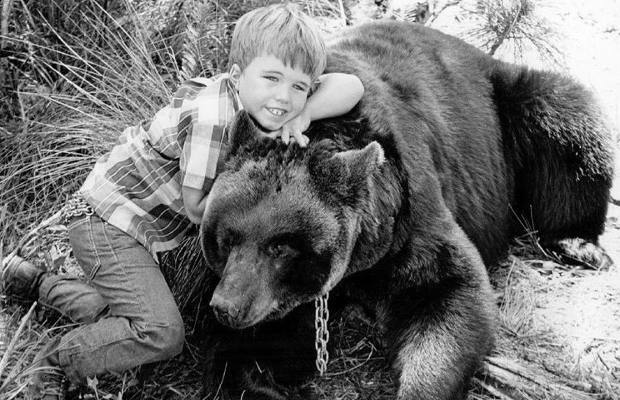 Bears are absolutely terrifying, and when you put one on a TV show with a young child—played by Clint Howard—you’re just asking for a televised mauling that would horrify a nation. Luckily, Ben was a docile creature that was so adorably tame that you could trust a newborn with him. The plots on this show were pretty cookie cutter and harmless, but the fact that the production staff got a 650-pound black bear so trained that it could hang around humans all day without swallowing any of them is incredible. We shudder to think what would have happened if Ben had a bad day at the office.